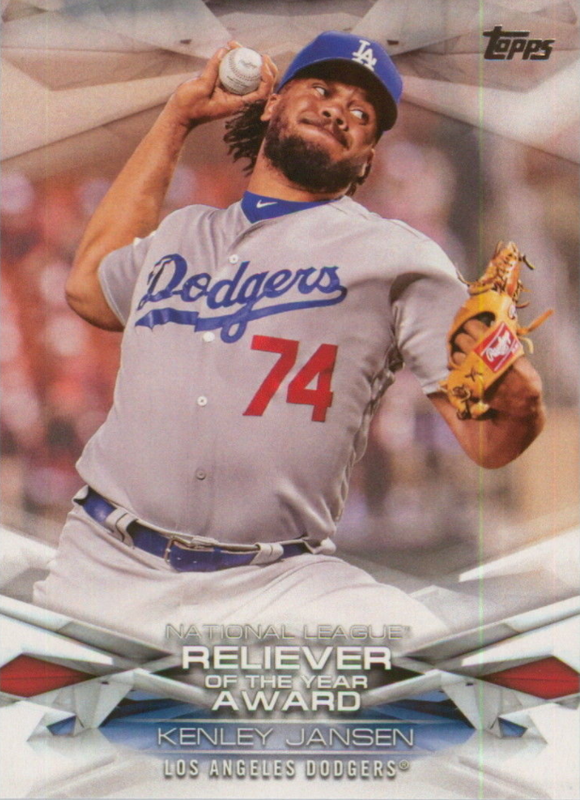 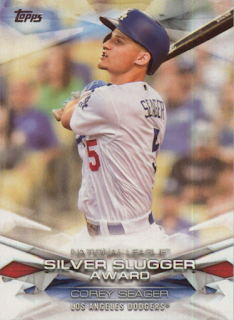 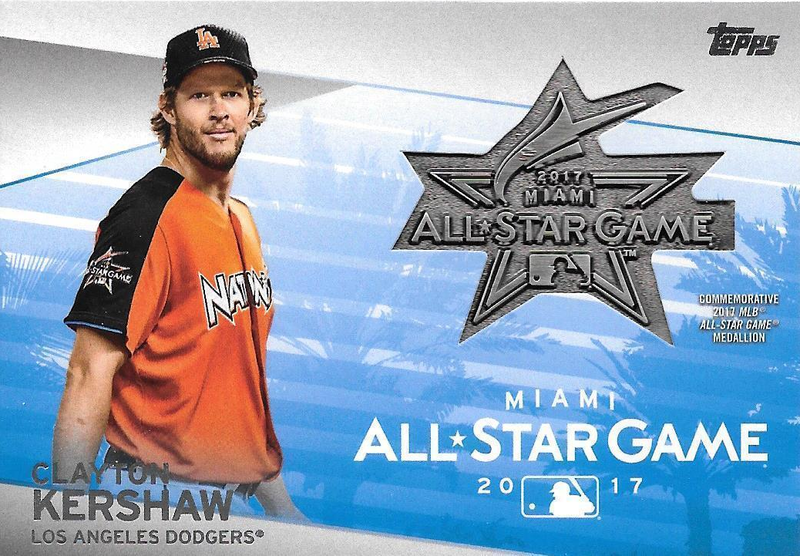 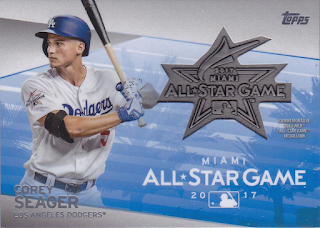 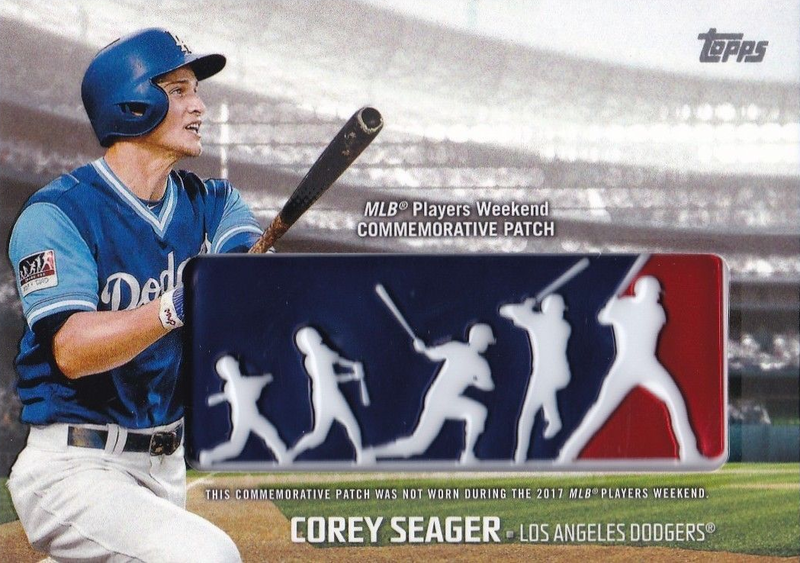 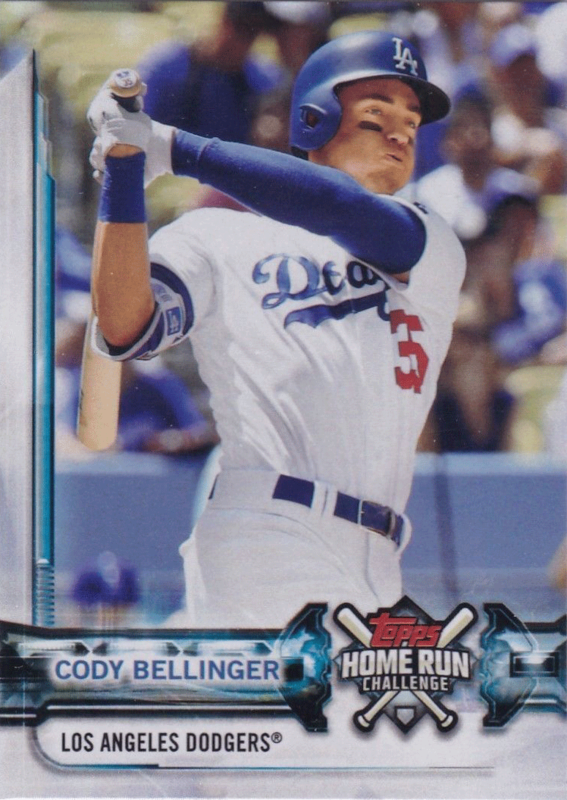 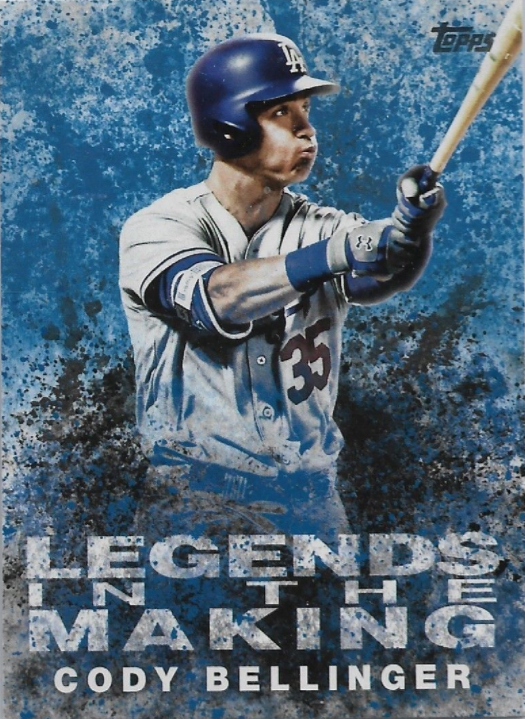 Here is a last final look at the various Dodgers' insert cards that can be found in packs of 2018 Topps Series 1. 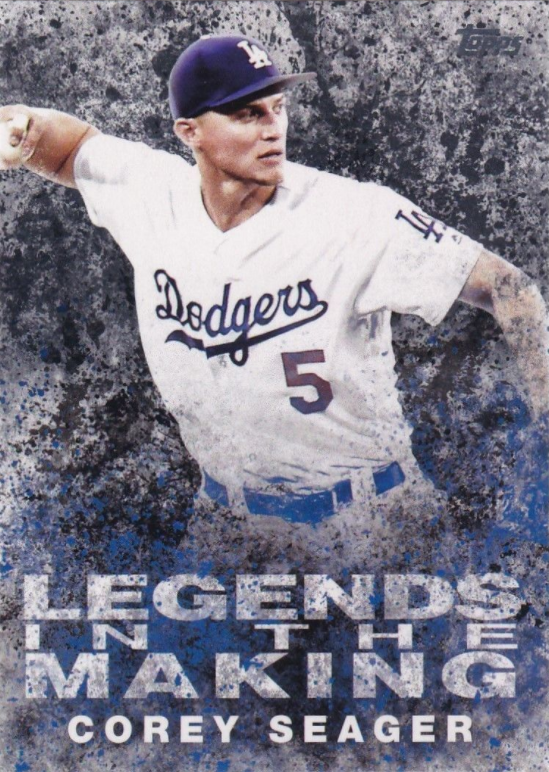 Featured below are the "Legends in the Making", Cut Signatures, "In The Name" Relics, All-Star Medallions, MLB Awards, Opening Day, Spring Training Patches, Players Weekend, Home Run Challenge and original "1 of 1" Sketch cards. 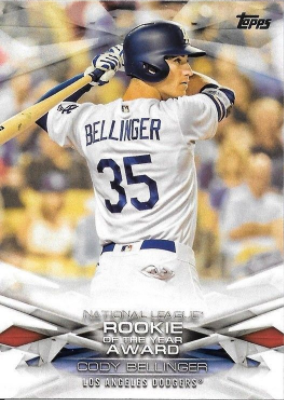 BTW, all Bellinger autographed cards come as a redemption. 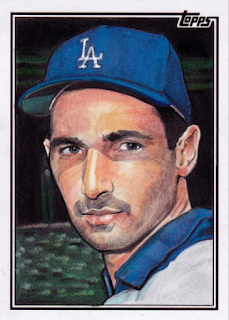 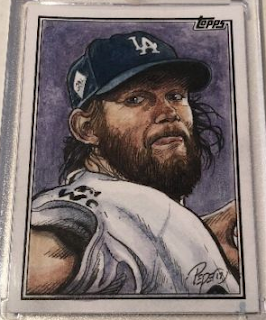 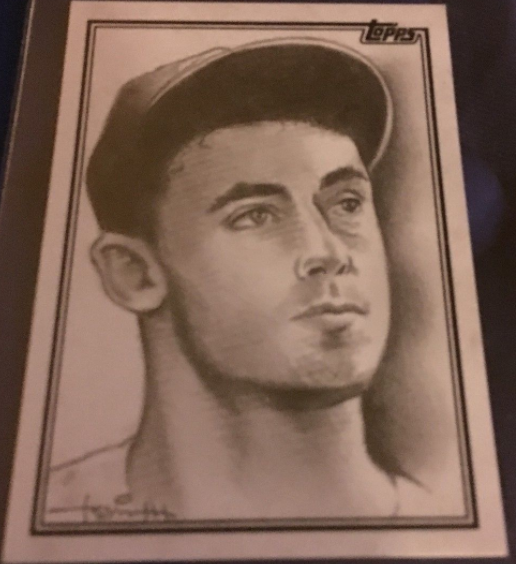 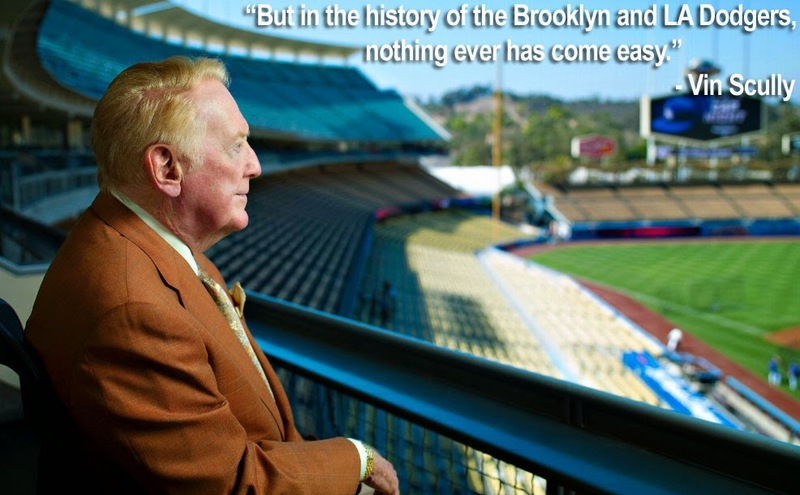 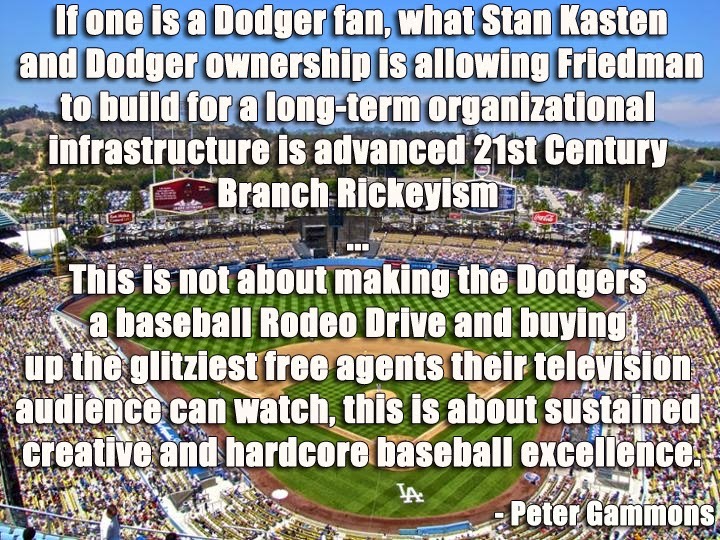 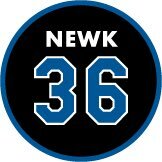 Also, I've included the three known Dodgers' original "Sketch" cards, and will try to periodically updated this post should any more turn up. 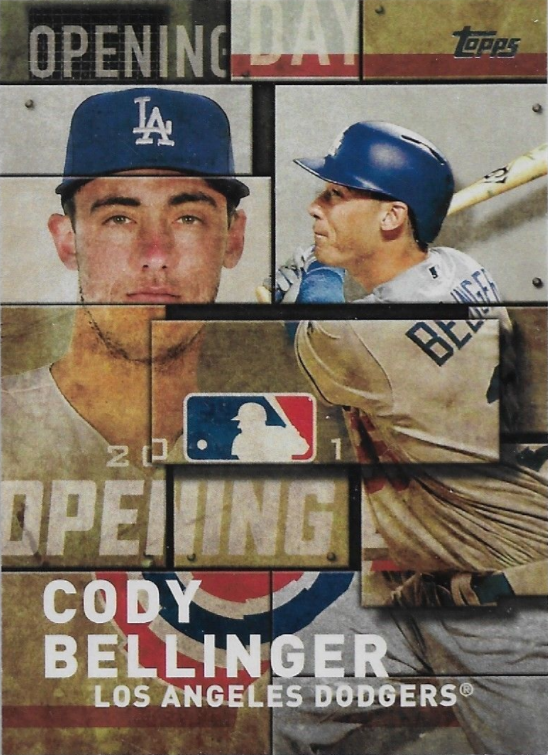 On another note, the Cody Belling original "Sketch" looks more like Kiké Hernández than Cody -- just my opinion.